Good social skills can help young people to feel confident and connected to their peers. Social, emotional and cognitive skills help young people learn to be aware of how their peers perceive them and how their own actions can impact those around them. Understanding the emotions of others can help them to understand social cues and help them to respond in an appropriate way. Young people with solid social skills can excel at conflict resolution and collaboration. Having a sense of belonging to a group of friends can create a buffer against being the target of bullying behaviors. *Modeling Empathy – Young people who are socially competent learn to feel empathy for others and can understand what others are feeling. They can quickly and easily communicate concern for others. Giving young people opportunities to flex their empathy “muscle” by volunteering gives them a chance to understand the lives of other people. *Sharpening Problem-Solving Skills – Young people who develop the skills to solve problems in a healthy way can collaborate, negotiate and anticipate consequences quickly and easily. *Bolstering Resiliency – Teaching young people to effectively resolve conflicts without taking them personally will certainly help them to response in a positive manner to bullying. Resilient young people can communicate their feelings honestly and easily. 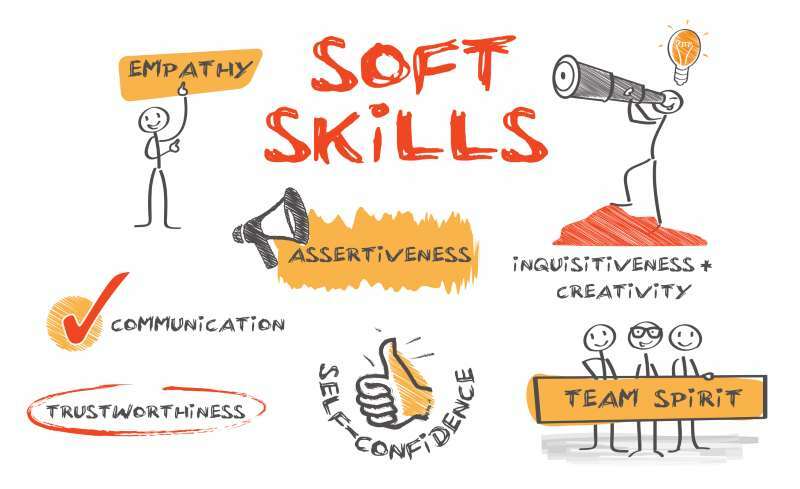 *Teaching Assertiveness – When young people are passive and always compliant, they are often the target of bullying. Instead, they need to be able to stand up for themselves and effectively express their feelings and thoughts. They need to believe that what they think matters. *Encouraging Respectfulness – Young people need to understand that all living objects deserve respect and that very one has intrinsic value, regardless of race, color, religion, etc. They need to also understand their own value so that they are less likely to be a victim of bullying. *Nurturing Self Esteem – Young people need confidence to take risks that are necessary to stand up to bullying. They need to understand what their strengths and weaknesses are. *Supporting Friendships – Bullies are less likely to target young people who have a stripng support system that will stand up for them. Getting involved in activities and talking about healthy relationships help young people to build strong friendships.